One of the key factors in the delivery of an outstanding lesson is preparation. The internet is often the first port of call and online teaching resources are an invaluable aid to both supply teachers and teaching assistants. However, with so many resources available the sheer volume can be overwhelming – where do you turn to for the best science lesson plans, phonics resources, maths worksheets or the crucial end of term quiz? We spoke to a number of supply teachers and teaching assistants and have put together the top 5 sites both paid and free, to help you find the right teaching resources that will help you deliver outstanding lessons. 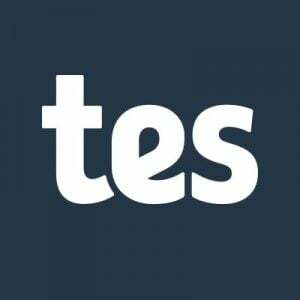 The go-to site for most supply teachers and support staff, everyone knows TES, it has resources covering everything from EYFS and Primary to Secondary to SEN and much more. There are an estimated 2million resources available for teachers across the country and above are just a few of the areas you can find them. 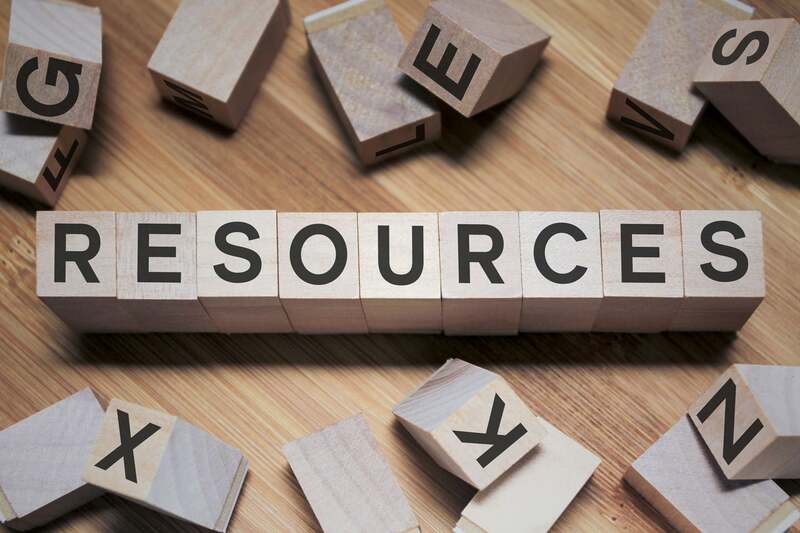 If you have a particular blog or website you go to for free or paid resources that you feel must be included in our top 5 resources then simply email us at Marketing@justteachers.co.uk and we can update this article! Looking for a teaching role? 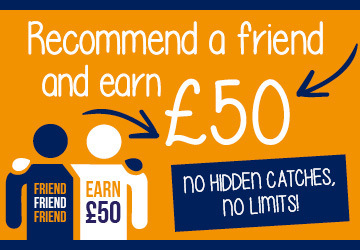 Simply register your details here and a consultant will be in touch!